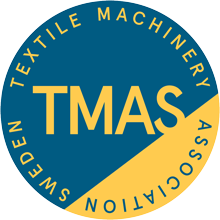 We specialize in automated machines for the home textile industry. 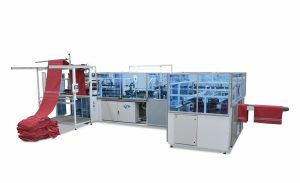 We promote new machines from our partner Automatex Inc. in Canada for this industry segment. Today, we can offer solutions from full-scale production to small specialized production. We also trade with refurbished automatic sewing machines from AKAB of Sweden AB. This offers full flexibility regarding customer requests and requirements, tailored to their investment budget.